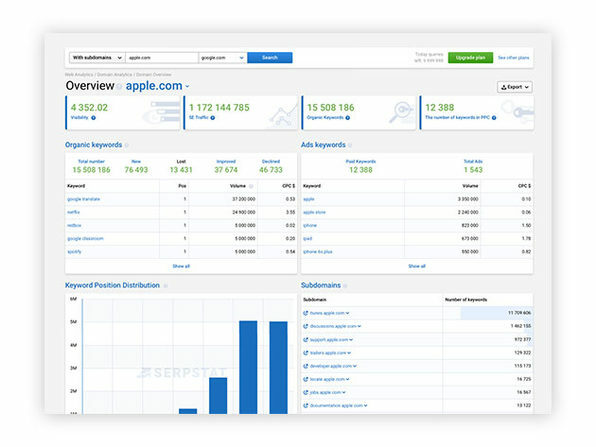 Serpstat is a cloud-based all-in-one multi platform for SEO/PPC professionals and site owners who strive for the freedom of automation.  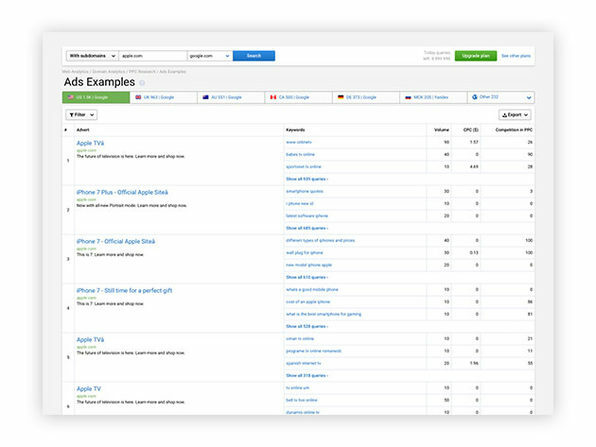 The tool consists of five modules: Global Rank Tracker and Backlink Explorer, Keyword Research and Competitor Analysis tools, and advanced SEO Audit. 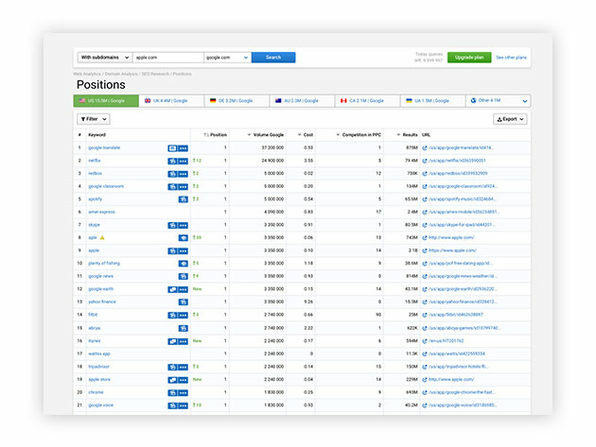 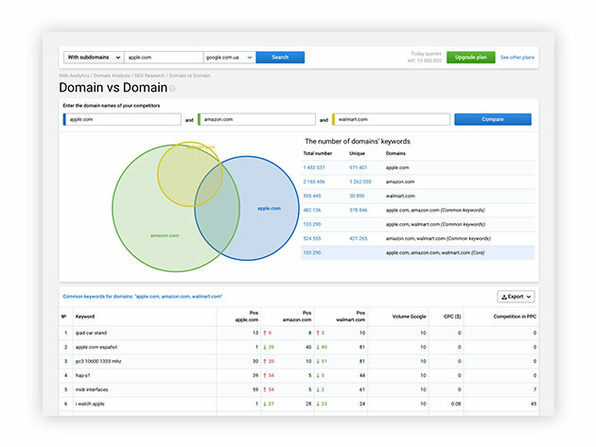 Sersptat, unlike other rank tracking services on the market, infinitely stores the top 100 search results for every keyword, not just the rank of one domain for a tracked keyword. 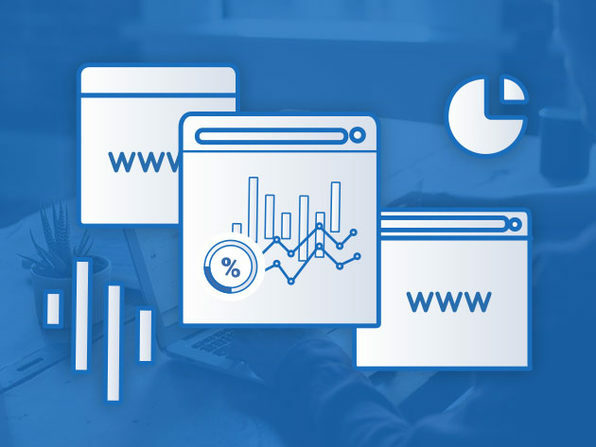 The vast index size of Serpstat’s in-house databases counts over half a billion keywords, domains and search suggestions, and includes regional databases for 8 different countries.